HRANA News Agency – Fariba Pazhuh, the reformer journalist has been released from prison. 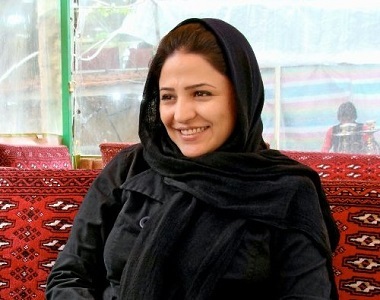 According to a report by Jaras, Fariba Pazhuh who had been arrested in her home on July 10 and transferred to Evin prison was released on Saturday. She had been under arrested for 124 days after the presidential election in 2009 and was released on the bail afterwards. She had been also sentenced to 1 year in prison which was suspended for 5 years in the appeal court. There is no report about the reason of the recent arrest.